Despite the progress that’s been made for women in the workplace in recent years, there is still a very strong likelihood that your boss is a man. In fact, chances are fairly good that your senior management team is made up almost entirely of men. If we take a look leadership employment by gender on a global scale, only25 percent of senior roles are held by female employees. The existence of gender disparity in the top tiers of our organizations has far reaching implications for female employees and for everyone who works alongside them. Failing to acknowledge the significance of this issue can stunt the growth of entire organizations, have a hugely negative impact on productivity and can tarnish brand reputation. 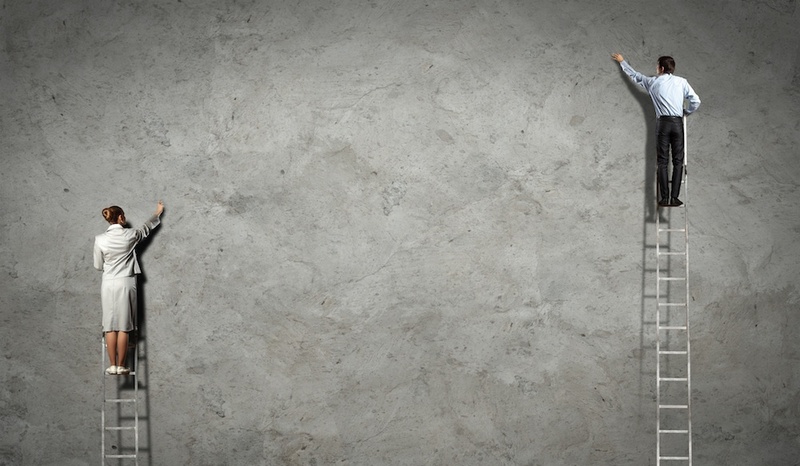 For many, if not most women, invisible barriers exist that prevent them from climbing to the top of workplace hierarchies and from finding their footing in leadership roles. Branching out on your own and becoming an entrepreneur is certainly an option, but the majority of people will see their careers through to the end in the mainstream labor force. In order to break the ‘glass ceiling’ that these barriers form- or to at least crack it - organizations need to do more to eliminate the obstacles that prevent women from advancing and to foster work environments that allow them to work collaboratively to achieve their goals. 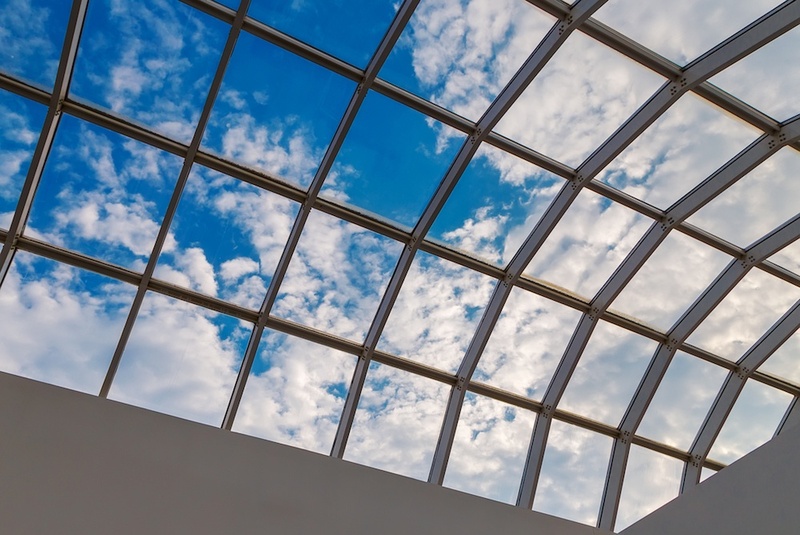 What Is the Glass Ceiling and Why Does It Exist? The U.S department of labor defines the glass ceiling as the “invisible—but impenetrable—barrier(s) between women and the executive suite, preventing them from reaching the highest levels of the business world regardless of their accomplishments and merits”. These barriers are often undetectable; they are unwritten rules and decisions made under the influence of unconscious biases. They are obstacles put in the way of women’s career advancement, however, they are rarely in the form of strictly defined corporate policies and they’re almost never blatantly obvious. It’s because of these barriers that women are more likely to face restricted access, limited opportunities and lower compensation which prevents them from gaining promotions or leadership opportunities. The term ‘glass ceiling’ was first popularized in the late 1970s and was used to describe the invisible barriers to women’s career advancement that were going unrecognized. Though it’s no longer the norm that women are told outright that they belong at the bottom of workplace hierarchies or that they are made to feel ashamed of lives as ‘career girls’ who are not entirely dedicated to the role of full-time homemaker, the inherently sexist notions of this era are ingrained in our workforces. Women have been struggling to advance in the face of discriminatory norms and implicit biases for generations, and though society has made big moves towards equality, the odds are still stacked against women who have the ambition to lead. Despite the fact that the most up-to-date global labor force statistics show women’s participation rate to be continually rising (it currently sits at 48.5 percent), they hold less than a quarter of leadership roles. But it’s not for lack of trying. Women all over the world are aspiring to take charge of their careers and make a difference not just for themselves, but for each other. In fact, women’s entrepreneurial participation is up 10%: In 2017 163 million women were starting businesses and 111 million were running established businesses across 74 economies worldwide. As of now, the glass ceiling may not be broken, but persistent impact has started to form cracks. But can the growing number of women who are taking entrepreneurial action really change the status quo and put more women into leadership roles? If we take a look at what women are doing to change the way they are viewed in professional realms it gives us hopeful insight. I posed some questions to female entrepreneur and founder of Route 504 PR, Ally La Mere to find out more about her journey from unpaid intern to business owner. Personnelly: In just a few years you went from an unpaid PR Associate to the owner of your own film PR firm at the age of 29. What was the most difficult part about getting to where you are now professionally? Ally: The biggest challenge throughout my career so far has been asking for what I’m worth. I think women in general have a hard time asking for what they are worth because it’s ingrained in us from the beginning that we have to be accommodating. In business, people will always try to get you for the lowest price, and women are used to being offered and often accepting the lowest wage. It took some time for me to discover the strength to ask for what I am worth and stick to it. 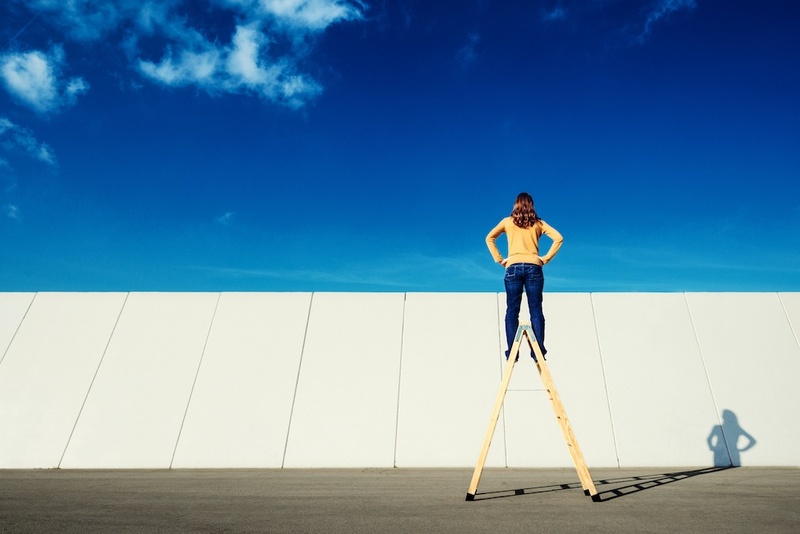 Is there anything specific you’re doing to try to crack the glass ceiling? I don’t, nor have I ever treat my job as a “woman’s position” - I treat it as a person's position. I’ve resisted the concept that there are certain career goals that men can have that I’ll never be able to reach. Throughout my career I’ve maintained the attitude that if they can have it, I can too, regardless of gender. Women need to consider themselves equal players in the game in order for it to become a reality and in turn, we need to support other women who are on their way up so more of us believe our career goals are attainable. As a female entrepreneur, what advice would you give to other women looking to start their own company or business initiative? If you are looking to make moves in your career, find a woman in business you look up to and ask them out for coffee. Ask them how they got to where they are and tell them what you want to do. This way when a job comes up, you'll be first on their mind. If you're already established, take a second look at your female applicants. The more women we have together in business, the better. Secondly, If you don't focus on the glass ceiling standing in your way, one day you’ll look back and realize you’ve broken through it. Ask for what you want because no one will give it to you - if there’s a meeting you think you deserve to be in, don’t ask for permission, walk in and show them what you’re worth. The glass ceiling may still be a reality for the corporate world, but we need to work collectively towards redefining women’s places within our organizations in order to make change happen. Hiring women is just the first step: in order to engage more women in the labor force, organizations need to equip them with the skills and opportunities required to obtain a leadership position. Collaborative work efforts are essential to creating a high-functioning ecosystems of successful professional women. 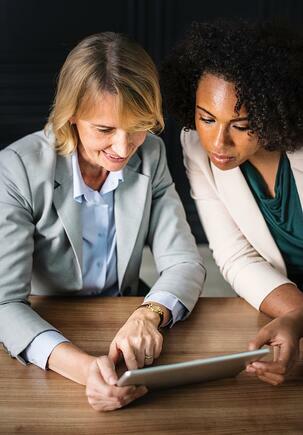 More specifically, the opportunity for women to work together and learn from one another will help your organization take steps to help elevate junior female employees to more senior roles or provide them with chances to gain leadership experience. There arecompanies that provide data on corporate gender ratio, and we should all be striving to make it onto that list. Maintaining fair and equitable workplaces take more than simply putting policies and procedures in place - monitoring their effectiveness is crucial. It can help to ensure that every employee is getting access to the right training, promotions and other opportunities for advancement. The most successful methods for monitoring start with management’s engagement with employees on a regular basis. Send out anonymous satisfaction surveys or open up an online suggestion box to encourage members of your team to speak openly about issues beneath the surface that may go unnoticed. Look to world-class companies and the individuals who helped them rise as exemplary case studies for success. 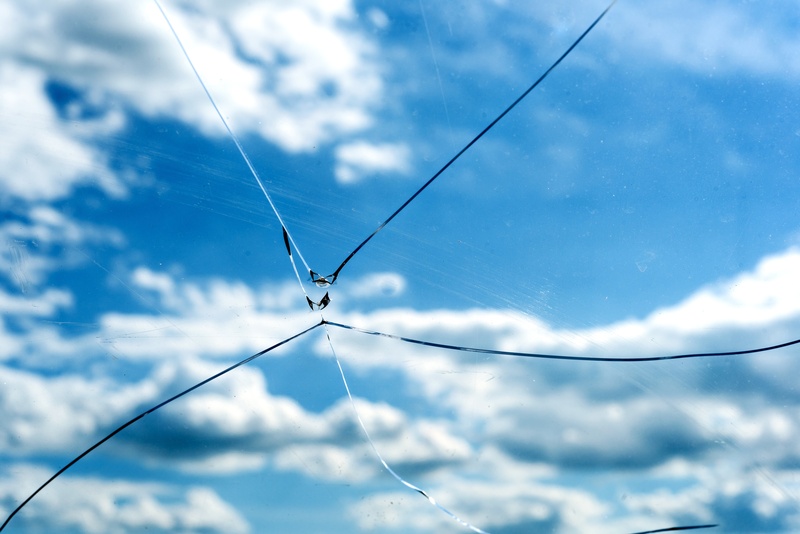 How have these organizations effectively eliminated glass ceiling barriers in their organizations? How have the women involved advanced in their careers as a result of initiatives for greater change? 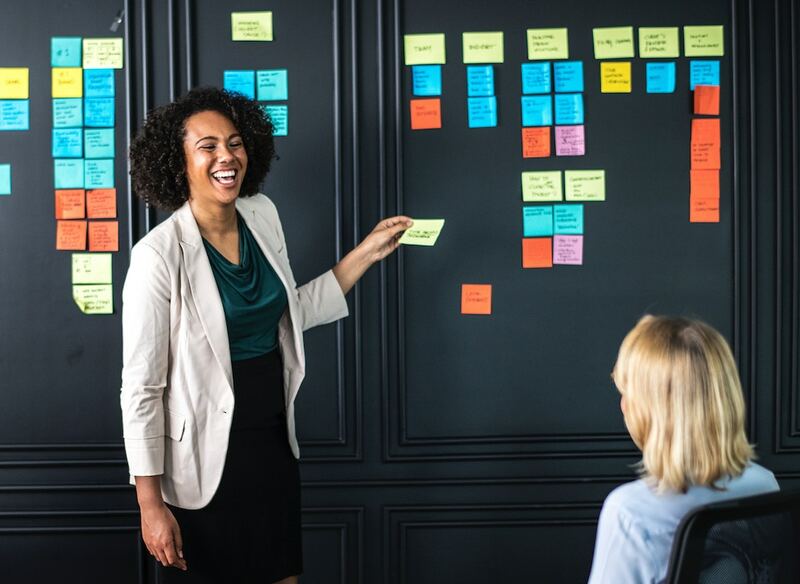 Identify female-led companies and companies that employ and empower female leaders and examine the successful corporate initiatives they have in common.